Bridal is changing. Lead the way.  IGC Brand Services Provides a comprehensive range of products, services, and tools for experienced independent jewelers who want to stand out and be competitive in a rapidly changing market. 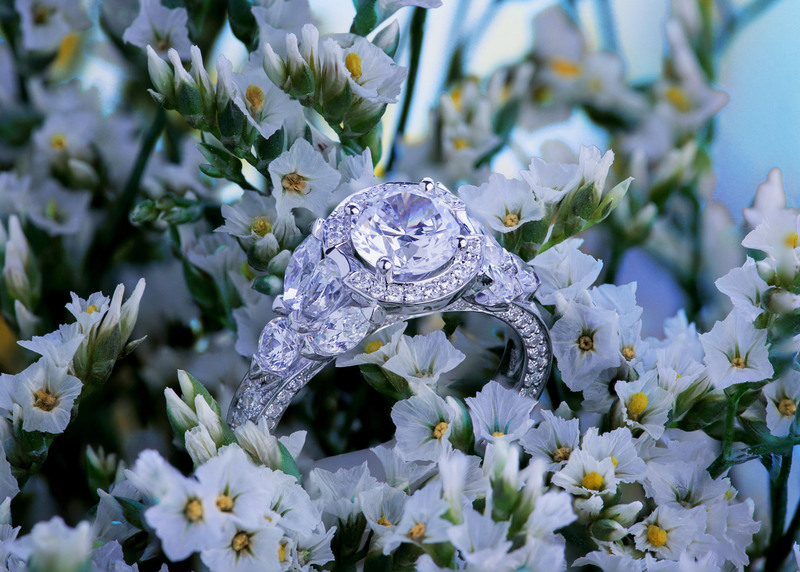 From stunning jewelry designs and diamonds of superb quality and beauty, to up to the minute technological solutions and relevant marketing tools, IGC provides real and effective solutions for today’s jewelers, allowing them to get back to what they do best—creating unforgettable buying experiences for their customers. 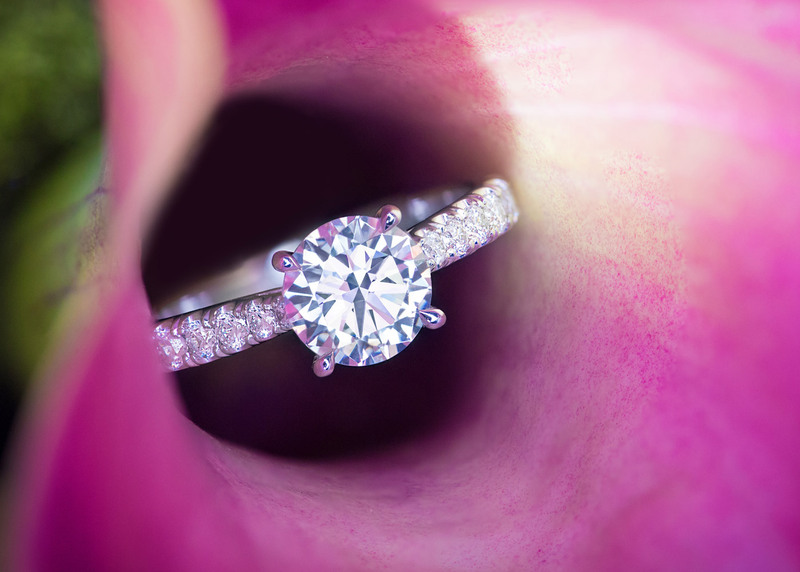 The Naledi Collection is a beautifully designed, high-quality, and competitively priced selection of engagement rings along with marketing tools and product services that have been carefully designed to help independent jewelers meet the expectations and desires of today’s bridal customers. We know how important custom designed jewelry is to your business. That is why we have a dedicated infrastructure capable of delivering IGC quality, custom orders in 2-3 weeks. 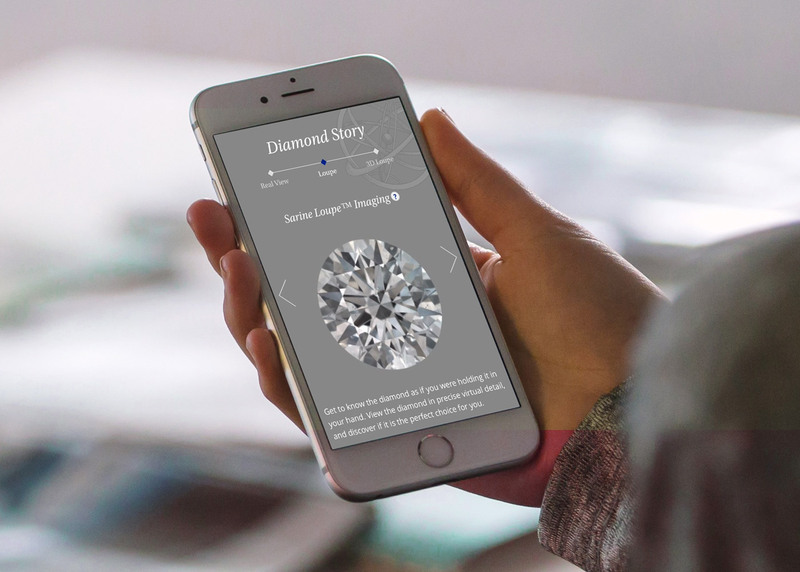 Share our inventory of GIA certified, ethically sourced diamonds, in astonishing detail through 3D state-of-the art imaging technology. Deliver an in-store shopping experience that customers can take home with them. IGC Brand Services LLC is a member of the IGC Group; an Antwerp based DTC Sightholder, known since 1912 for its finest diamond manufacturing. The IGC Group has diamond cutting factories in Botswana, Laos & Thailand. IGC Brands is a certified member of the responsible jewelry council. We are strong advocates for an ethical, transparent & verifiable supply chain that contributes to sustainable economic development. We proudly incorporate Fair Mined Gold & Botswana diamonds in our jewelry collections.